Slack, surf-tinged indie act Say Sue Me play downstairs at McHughs on May 11 as part of CQAF. 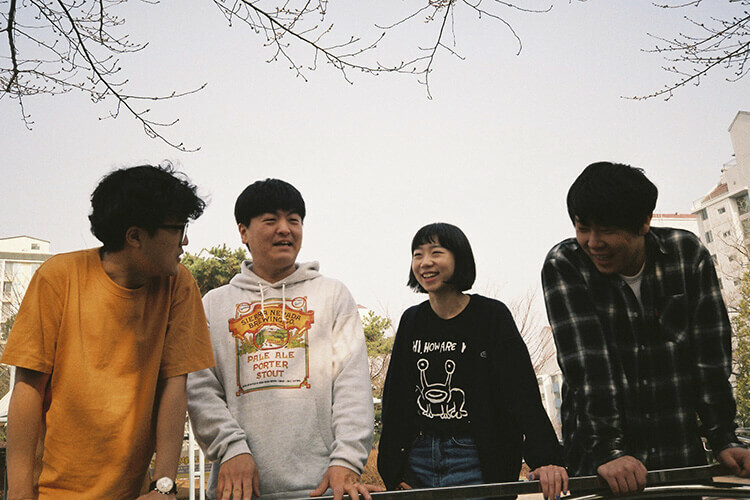 Compared to the likes of Snail Mail, Japanese Breakfast, Yo La Tengo & The Coathangers, the band were formed when childhood friends Jaeyoung Ha and Byungkyu Kim met drummer Semin Kang and played in bands together since winter of 2012, when they met Sumi Choi at a tea shop in Nampo-dong. Their second album, Where We Were Together, came out in 2018 - stream it here. Tickets cost £10 here. Doors open at 8pm.